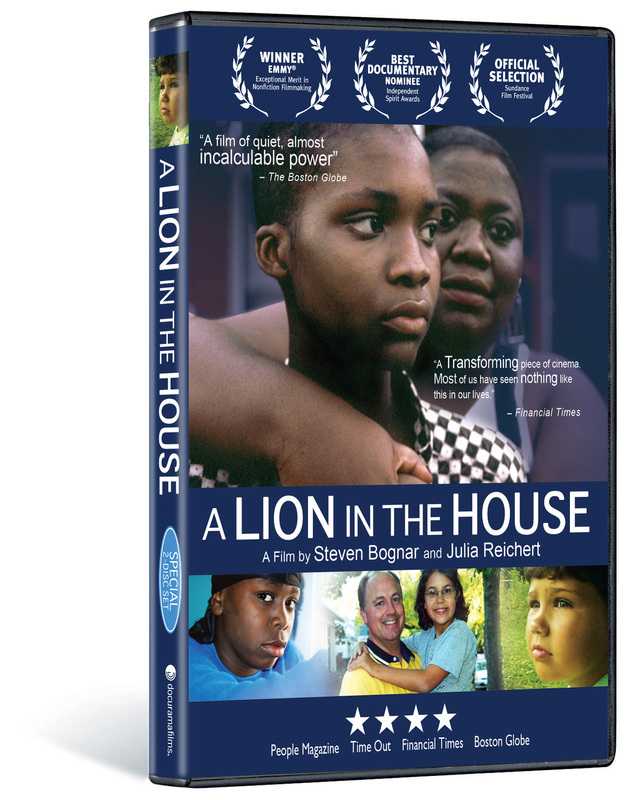 An intense and deeply moving film, A LION IN THE HOUSE enters the lives of five American families who each have a child battling cancer. Having fought the disease with their own daughter—and having been granted unprecedented access to the Cincinnati Children’s Hospital—filmmakers Steven Bognar and Julia Reichert follow these children and teens through years of treatment and uncertainty. 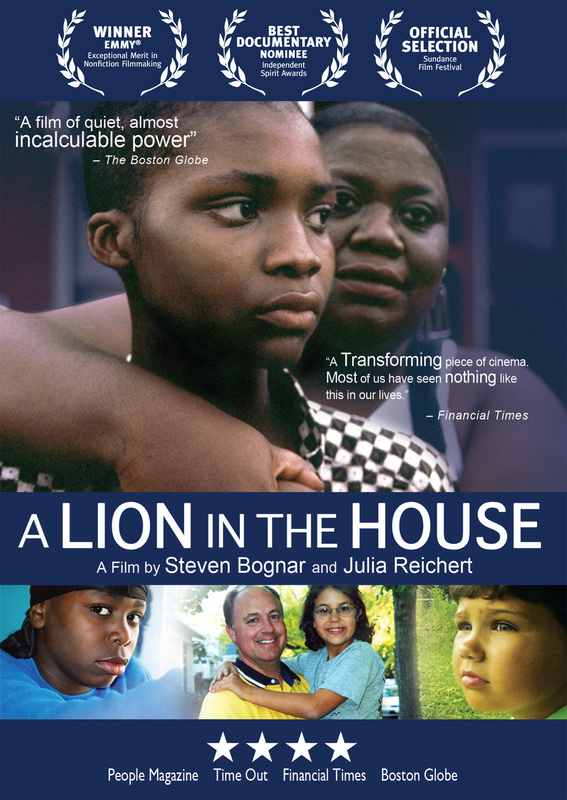 This multi award-winning documentary chronicles the arduous daily realities of the children and their families through hospital meetings, counseling sessions, personal interviews, and numerous encounters between parents and doctors, offering an acutely intimate glimpse into the long-term struggles of both patients and caregivers. It captures the agonizing decision-making processes that surround experimental treatments; the challenges of reclaiming life and normalcy in the aftermaths of the disease; and, most difficult of all, the moral and emotional turmoil of determining how far one can go in fighting for a child’s life when there is little chance of survival. 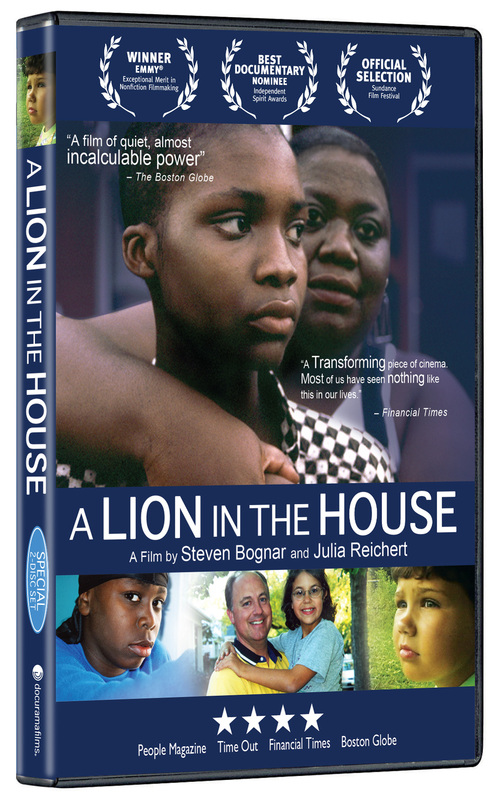 Despite narrating a harrowing and often heartbreaking journey, A LION IN THE HOUSE resounds with the vitality of the children determined to keep their spirits unbroken, the inestimable strength of their families, and the incredible resilience of the human heart. "RICHLY REWARDING. A documentary of STUPENDOUS POWER." “A PROFOUNDLY ILLUMINATING and UPLIFTING VIEWING EXPERIENCE. A REMARKABLE and DEEPLY MOVING DOCUMENTARY. The reward of trusting oneself to such skilled filmmakers is that one leaves the film feeling more INTENSELY ALIVE -- as well as more deeply connected and concerned about others. “A FILM THAT STANDS ALONGSIDE “HOOP DREAMS” AND THE WORK OF FREDERICK WISEMAN. “A REMARKABLE and IMMERSIVE NEW DOCUMENTARY. What also emerges is a snapshot of America now; these different children – black and white, rich and poor – and their disease together act as mirrors on racial divisions, economic rifts, personal ambitions, collective hopes, deep-rooted fears and the routines of normal life made obvious by abnormal circumstances. A LION IN THE HOUSE presents the unthinkable and the unforeseen plainly, uncensored and sensitively thanks to an enormous investment of time and intelligence. ©2006 A Lion in the House LLC. Art and Design ©2008 New Video Group, Inc. All Rights Reserved. Marketed and distributed in the U.S. by New Video.